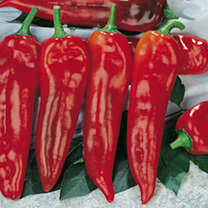 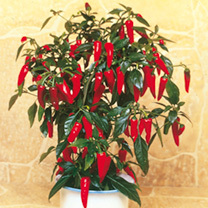 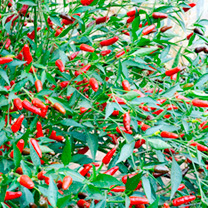 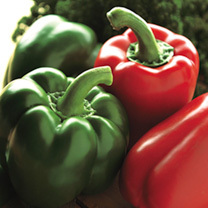 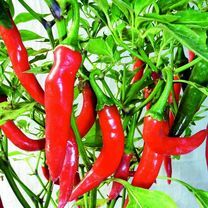 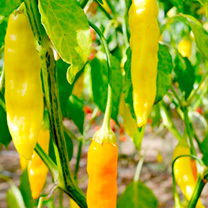 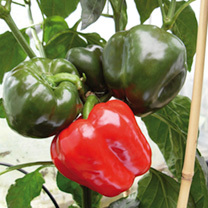 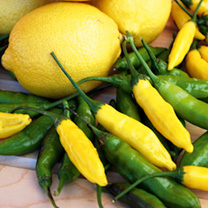 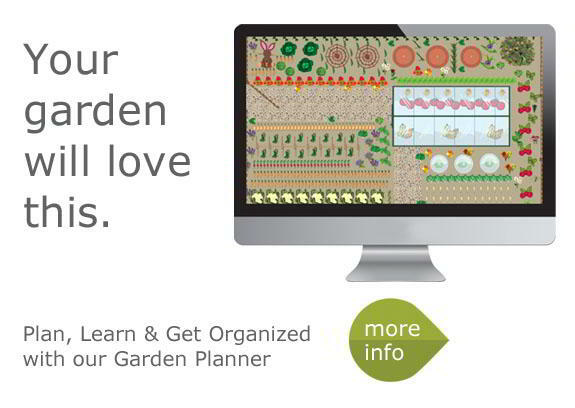 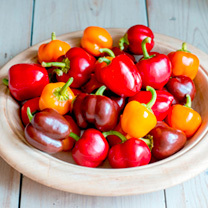 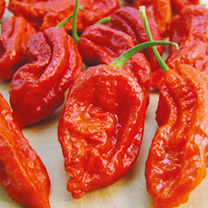 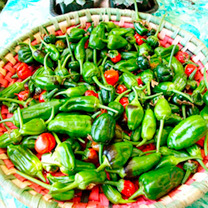 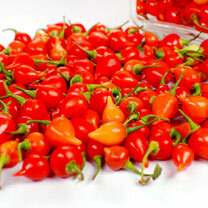 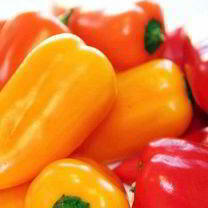 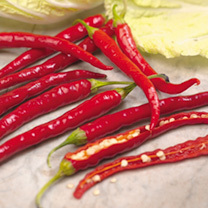 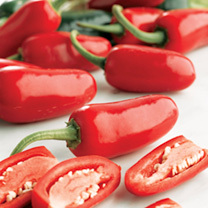 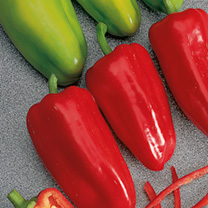 Putting that extra kick into all you meals, chilies and sweeter peppers are a must home grow. 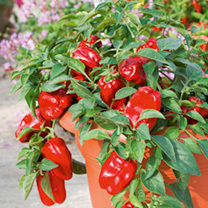 They are so easy, and can be grown in the house! 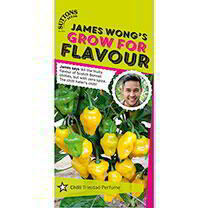 Grow in a propagator on a window sill or in a greenhouse. 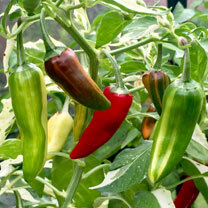 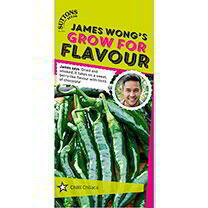 Chili seeds and pepper seeds need to be planted into compost at a depth of 6mm. 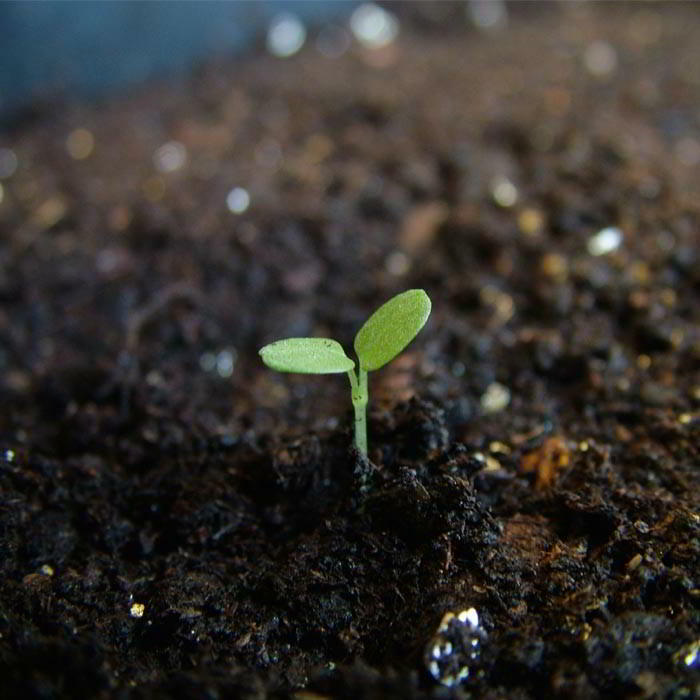 Germination should occur within 14 to 21 days; they can then be transplanted into 75mm pots and planted in a sunny position (patio, greenhouse, conservatory). 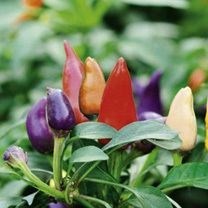 Best sown February to April, add to salads, salsas and cooked dishes, dry or even pickle – they are so versatile!